The much rumored OnePlus 3 is finally here and just like previous flagships released by this company, the device comes at a wallet-friendly price yet offering the latest smartphone flagship standards and even much more. The spec sheet offered by the new OnePlus 3 makes it an easy thing to say that the phone is indeed a flagship killer. However, this is only on paper when pitted against the likes of what Samsung, LG, HTC and even Apple have to offer in the flagship market. Let’s take a closer look at what the new phone brings to the table. Being flagships, each company devoted a lot of time and effort in ensuring that these phones have the best designs they can ever have. The material used here revolves around metal and glass, however, you might be forgiven to think that the new OnePlus 3 is another iPhone 6S variant from Apple. 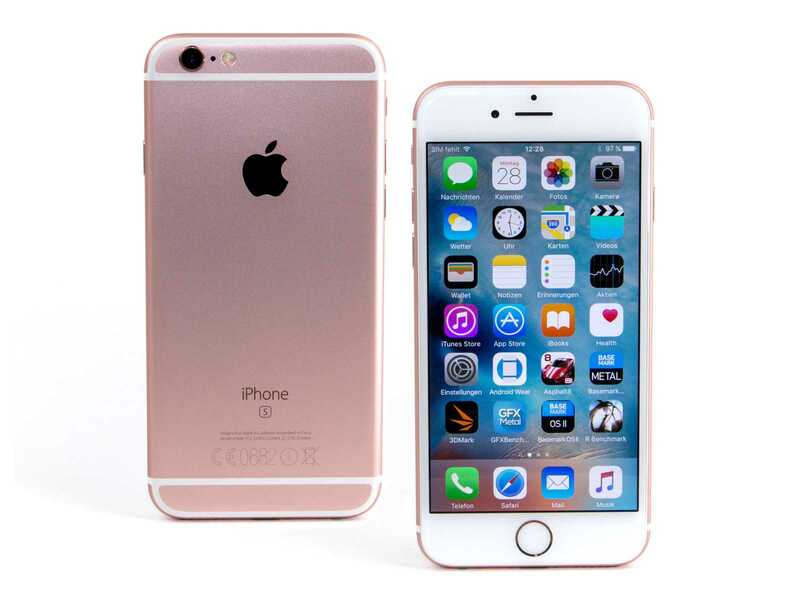 With a thickness of just 7.4mm, this phone is only outshone by the 7.1mm of the iPhone 6S. Otherwise, the LG G5’s 7.7mm, Galaxy S7’s 7.9mm, and HTC 10’s 10.9mm are nowhere near this phone, that is, if thinness is your thing. Even though these phones have the best designs available so far, they are nowhere near what you get from the amazing Galaxy S7 Edge. It will take a lot for any OEM to beat this gorgeous design, but it always happens. Unlike most Android flagships in 2016, OnePlus 3 did not go for a 2K QHD resolution. Instead, the company installed a roomy 5.5-inch Full HD AMOLED screen that manages a resolution of 1080p and has a pixel density of 401ppi. Of course, this makes it slightly less sharp than the likes of Samsung Galaxy S7, S7 Edge, HTC 10 as well as LG G5, all of which have a 2K resolution. 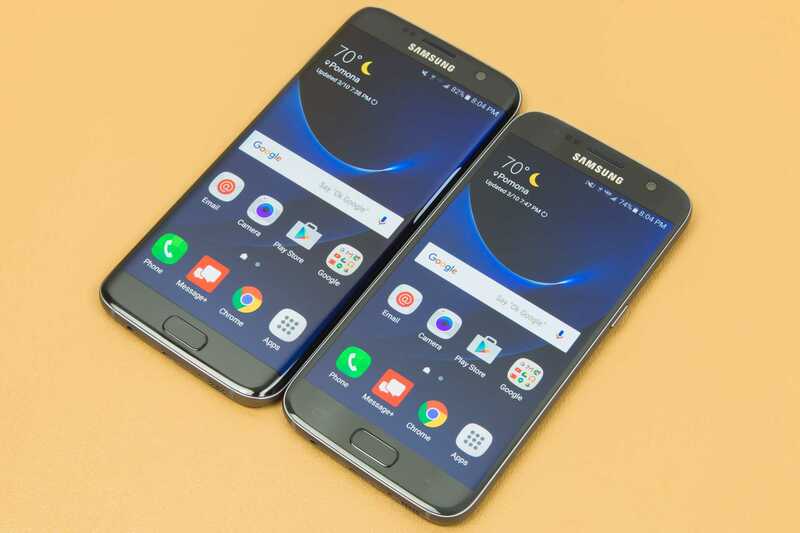 As for the screen sizes, you get the same 5.5 inches on the Galaxy S7 Edge, but the smaller Galaxy S7 has 5.1 inches. On the other hand, the LG G5 has a 5.3-inch screen whereas the HTC 10 has 5.2 inches of display. The smaller iPhone 6S, which has 4.7 inches of display, also comes in with the smallest resolution of 720p, meaning it also trails in terms of display quality. OnePlus 3 boasts of the same or even better hardware specs as compared to what the likes of Samsung Galaxy S7, Galaxy S7 Edge, HTC 10 as well as LG G5 come with. While these phones are equipped with the newest Snapdragon 820 SoC, they come with a RAM of 4GB, which is 2GB less than what you get on the new OnePlus flagship. It gets even worse when the iPhone 6S comes into play as it only has 2GB, which is a massive 4GB less. Will this make a huge difference in performance? Definitely yes, but it will be very dependent. With the onset of VR, it is easy to say that the OnePlus 3 will probably be a better performer in this niche as compared to its counterparts. The 6GB RAM should also help this phone perform even faster when it comes to multitasking. As for the storage options, the company resolved to offer only one option – 64GB – but there is no support for microSD card, which was used on the previous OnePlus X. The iPhone 6S also comes without a microSD card slot, but you get up to 128GB of onboard storage. On the contrary, the Galaxy S7/S7 Edge, HTC 10 as well as LG G5 all come with 32GB of storage, which can be expanded via a microSD card of up to 200GB. There are also 64GB variants of the Galaxy S7 and S7 Edge selling in some markets, yet they still come with a microSD card slot. On battery matters, you will be getting the same battery capacity as the Galaxy S7 and HTC 10 – which is 3000mAh. The Galaxy S7 Edge betters this offering by 600mAh while the LG G5 is further behind with 2800mAh, but it is the only model with a removable battery. The iPhone 6S gets an even smaller unit of 1715mAh and it lacks Quick Charge technology, which is available on the other four flagships. Each of these phones comes with a fingerprint scanner. However, it is only LG G5 that has its sensor placed on the back of the phone while the rest have it in the home button. As mentioned earlier, this OnePlus 3 comparison with the rest of the flagship family is based on paper specs. With this in mind, the phone packs an excellent 16MP snapper on the rear with f/2.0 aperture while the front camera has a megapixel count of 8 and with the same aperture. As for the LG G5, you get a dual lens camera setup on the rear that includes a 16MP lens and another wide-angle 8MP lens. While the former has an aperture of f/1.8, you get an aperture of f/2.4 on the wide-angle camera. The front part has an 8MP sensor with f/2.0 aperture, which makes it an equal to the OnePlus 3. The rest of the group comes in with a 12MP main camera, but the iPhone 6S seems to be lagging behind in this area as well. 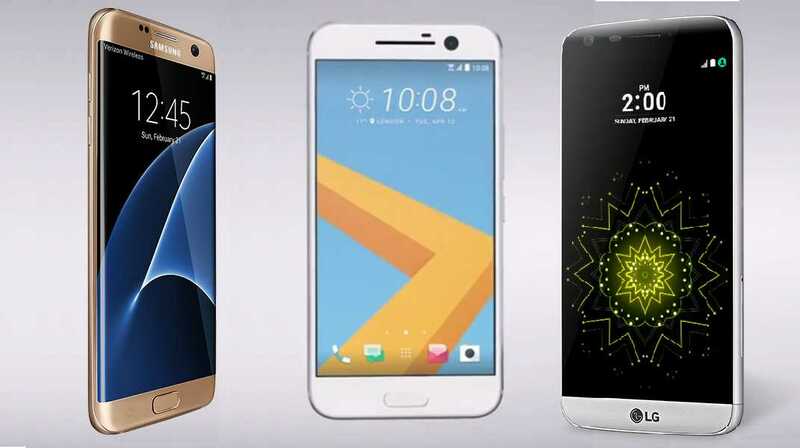 It has an aperture of f/2.2 as compared to the f/1.8 and f/1.7 you get on the HTC 10 and Galaxy S7 respectively. The selfie snappers on these three phones also stand at 5MP, but the case is the same as far as their apertures are concerned. Apart from iPhone 6S, you will find OIS on all the other Android flagships. If anything, Samsung Galaxy S7 comes out on top, especially when it comes to low-light photos. As for the pricing, there is no doubt that the OnePlus 3 has the flag. The phone comes with a price tag of just $399, which beats every competition in this article. The rest of the devices here, including the slightly older iPhone 6S, are priced at no less than $650.